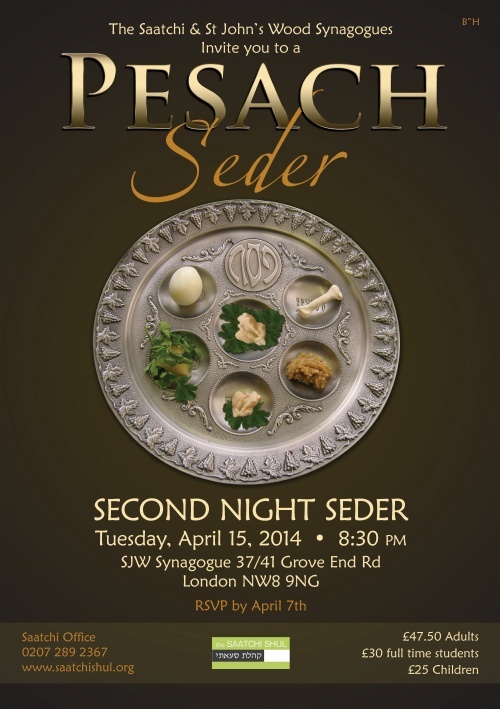 For many people, without the Chabad Sedarim they would not have had the opportunity to experience a Seder night at all. In Scotland over 100 people listened to Rabbi Jacobs as he conducted the Seder. 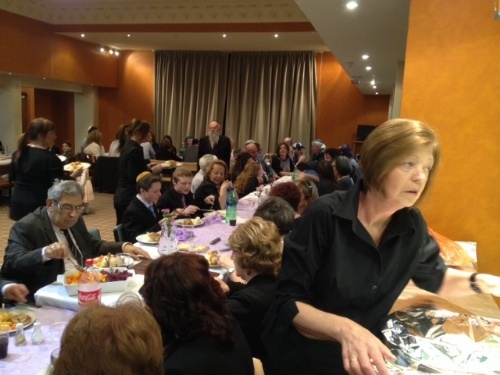 Meanwhile, in Bloomsbury Chabad, Rabbi Y. Lew had over 131 people. There were also large Sederim held in Nottingham, Birmingham and Liverpool. Many guests told of their appreciation for the communal Seder nights and thanked the Rabbis for putting on such a big event. In Islington, numbers of over 150 people were seen, while in Hendon over 110 gathered, in just two of the several Chabad Sedarim taking place in the capital. 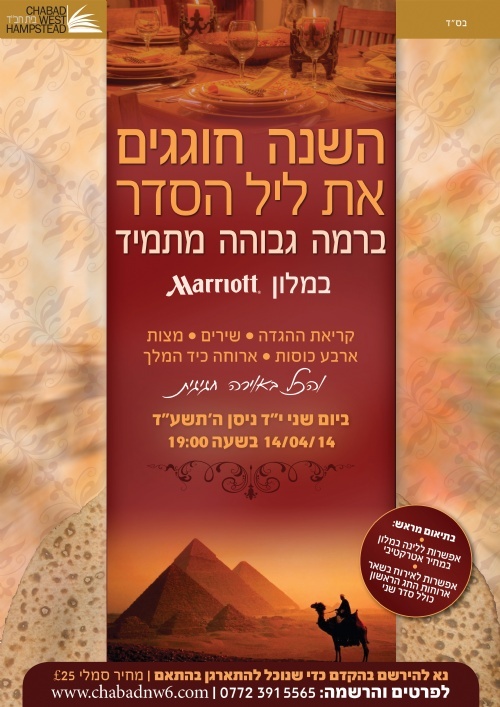 Chabad's dedicated network of representatives worked tirelessly in the lead up to the Sedarim ensuring that the events would run smoothly and successfully, providing guests with a welcoming and meaningful experience that they would remember for years to come.